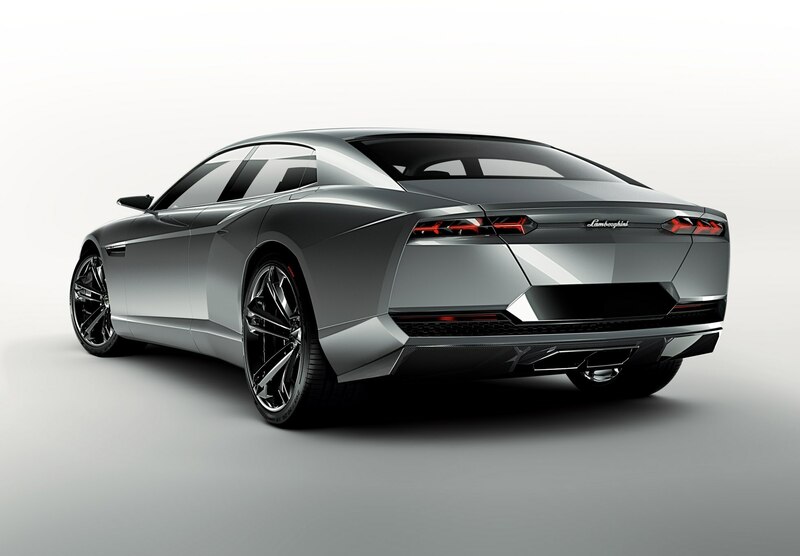 Introduced at the 2008 Paris Motor Show, the Lamborghini Estoque concept was the first “practical” Lamborghini since the LM002 SUV. 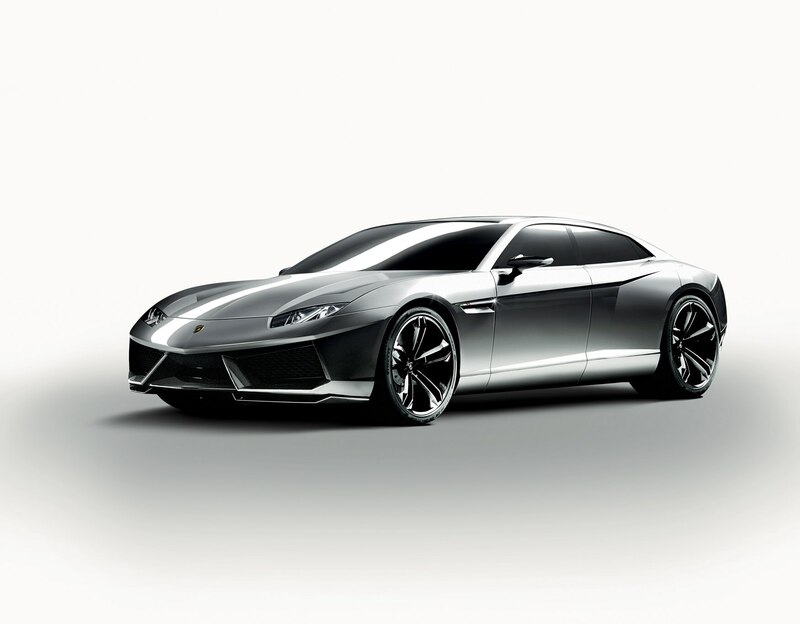 It featured a 5.2-liter naturally aspirated V-10 plucked from the Gallardo and named after a sword traditionally used by matadors, the Estoque looked to be a sure thing after a wonderful reception by the media and public. 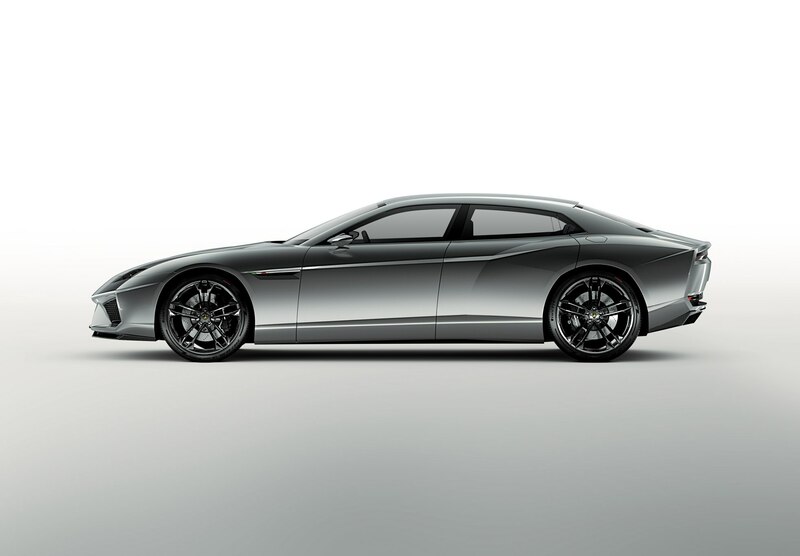 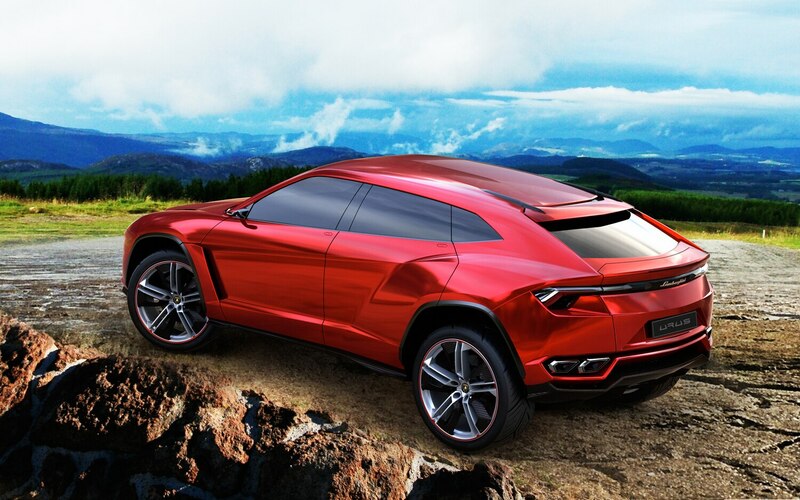 However, it wasn’t meant to be, but recent reports indicate that a Lamborghini sedan may come after all. 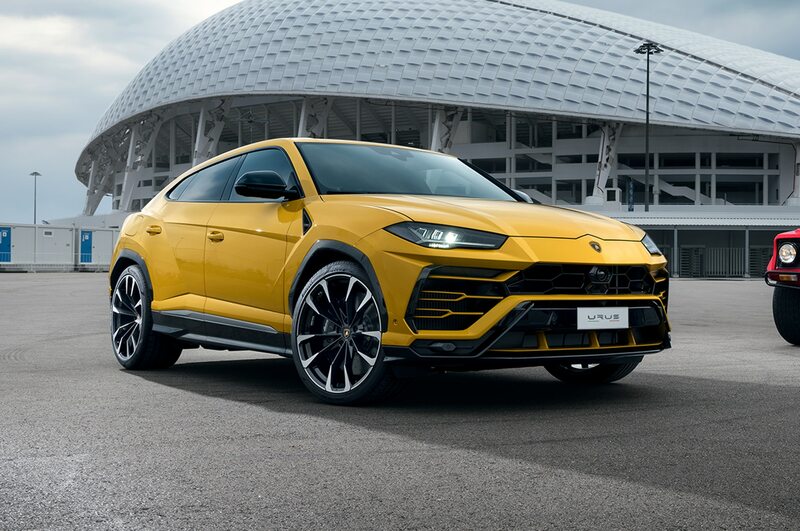 As with all of Volkswagen’s properties at the moment, adding a fourth car to Lamborghini’s lineup must make fiscal sense, and you get the sense that from the available hardware, it just might be in the cards. 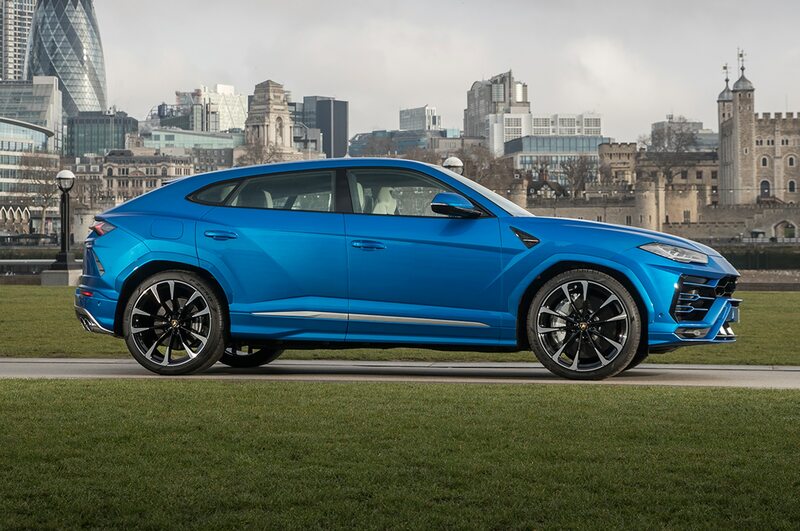 The group’s MSB platform, which underpins the 2017 Porsche Panamera and the new 2019 Bentley Continental GT, would be the likely basis for Lamborghini’s four-door supercar as it offers the most adaptability, performance, and relative ease of production. 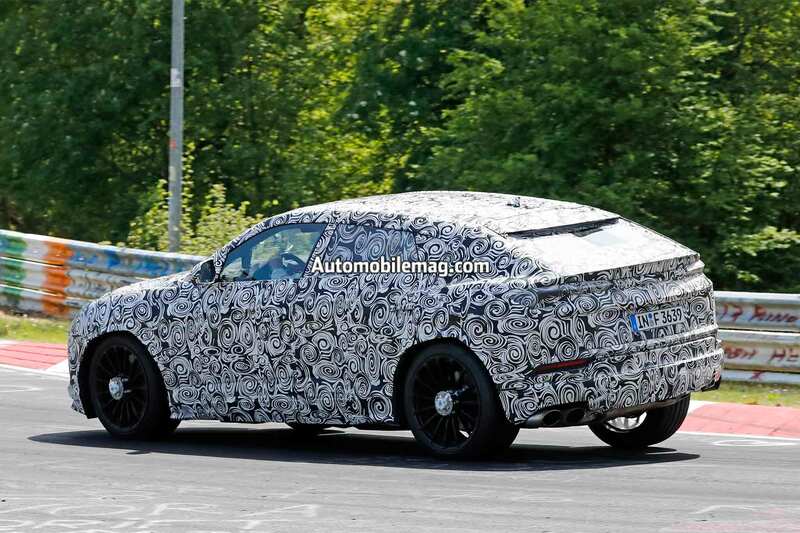 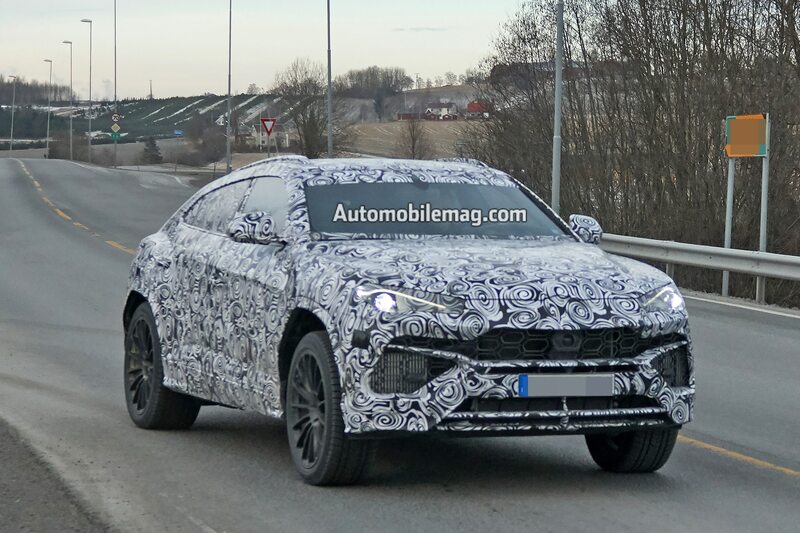 We’d also expect to see the Urus’ new 650-horsepower twin-turbocharged V-8 as the method of propulsion, although the Huracan’s V-10 mill could also find its way into the prospective super-sedan. 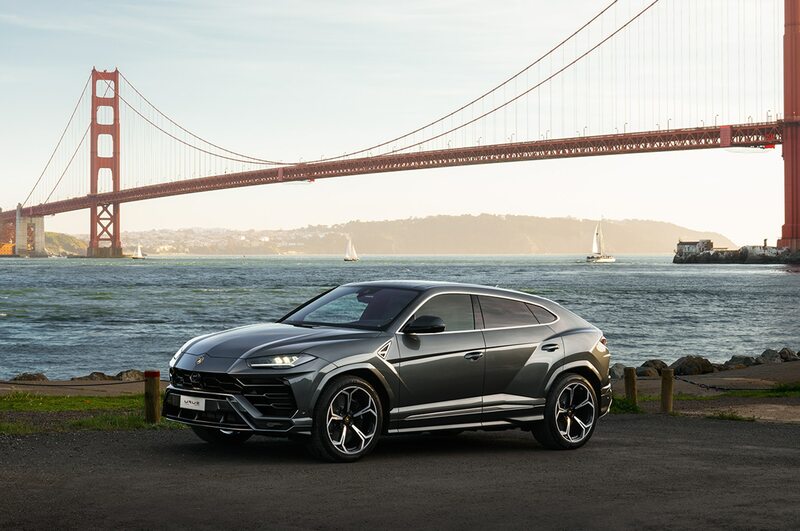 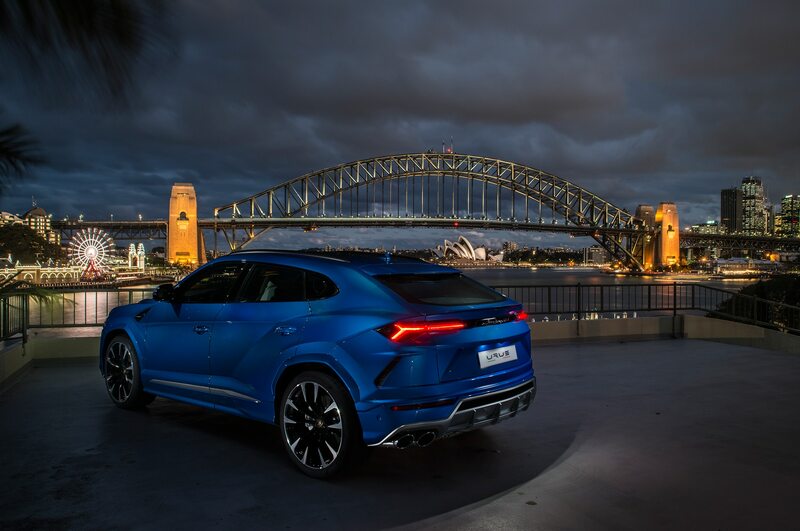 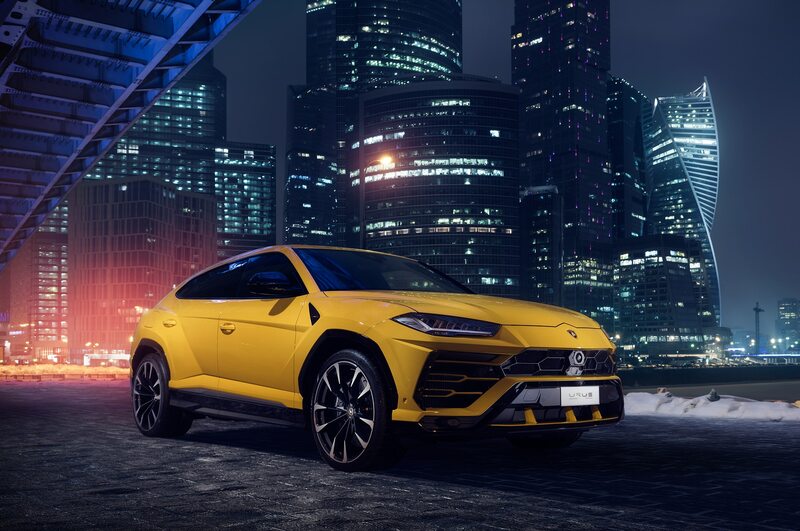 In terms of styling, we’re not likely to see a concept from Lamborghini for at least a two more years, so it’s more than likely that the new super-sedan would show off a heavily revised version of the Urus’. 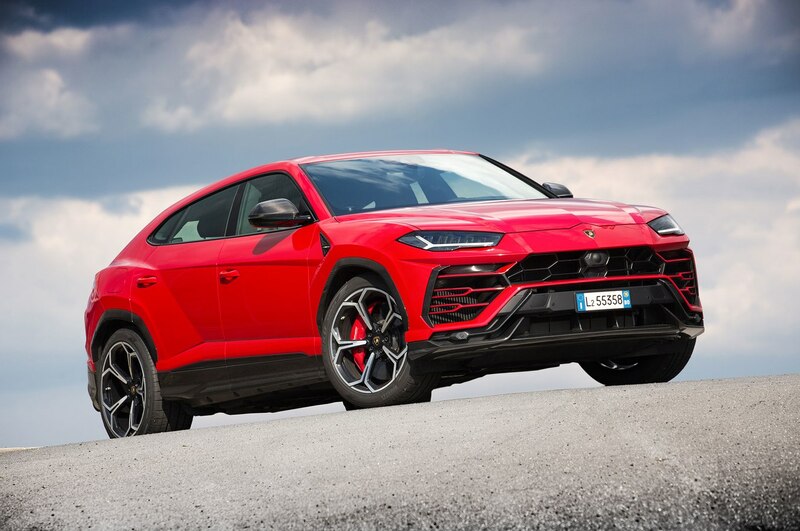 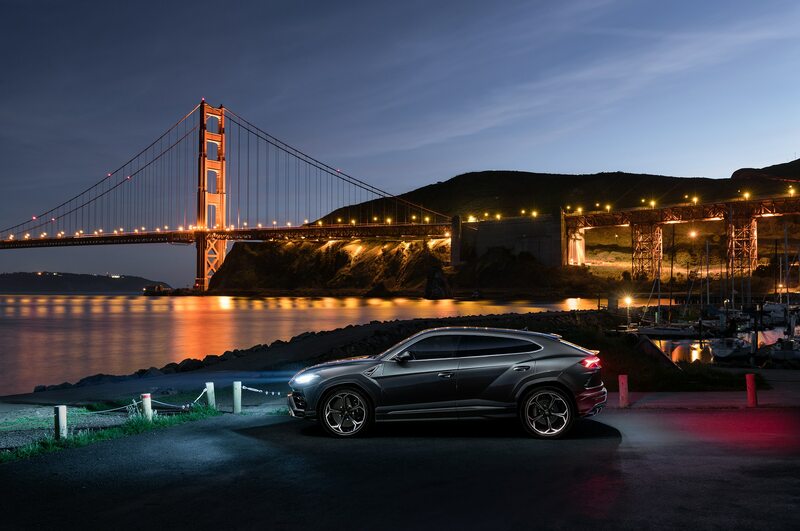 Pricing, although very premature to talk about, would also likely mirror that of the upcoming Urus, the MSRP of which we expect to come in at around $200,000. 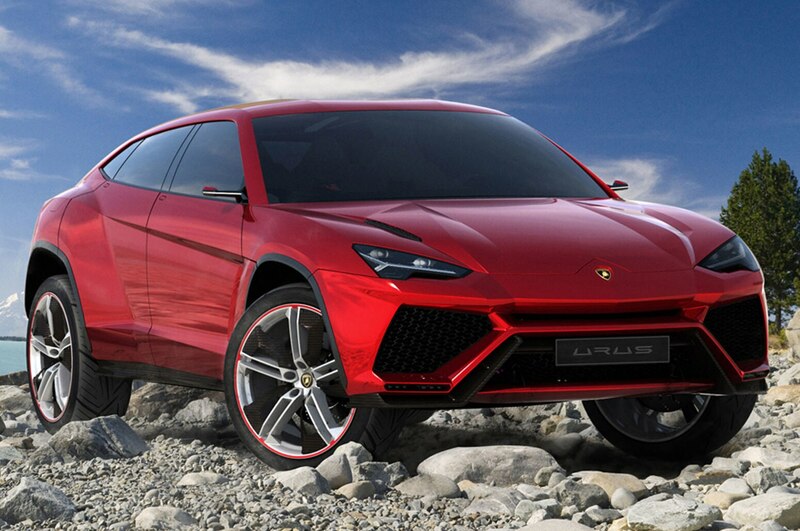 Add performance variants, options, and other extras, and the Lamborghini four-door could touch $350,000. 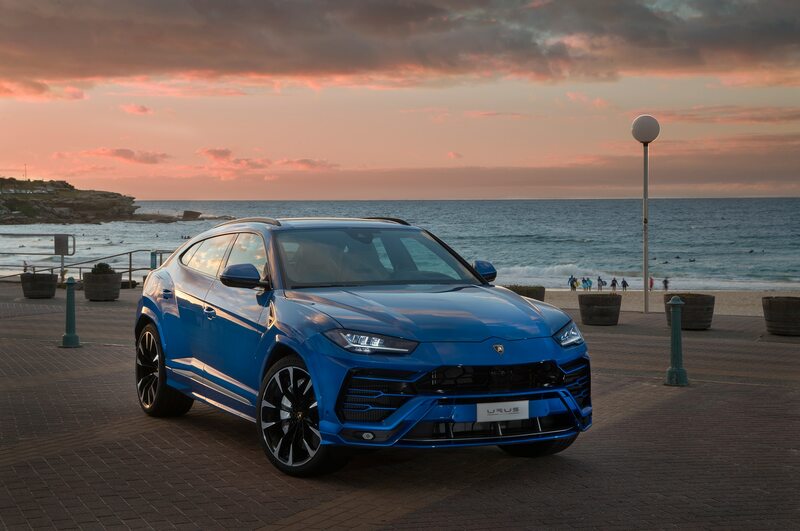 Foschini stated further that everything Lamborghini does must be in line with the company’s rich history. 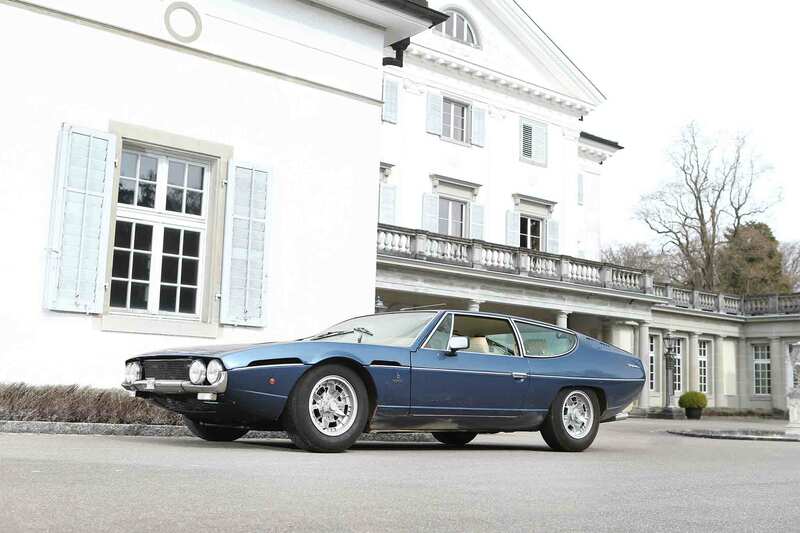 “That’s why we look to the LM002 for the Urus, and there are other possibilities in our heritage too,” he said, likely hinting at Lamborghini’s classic four-seat Espada. 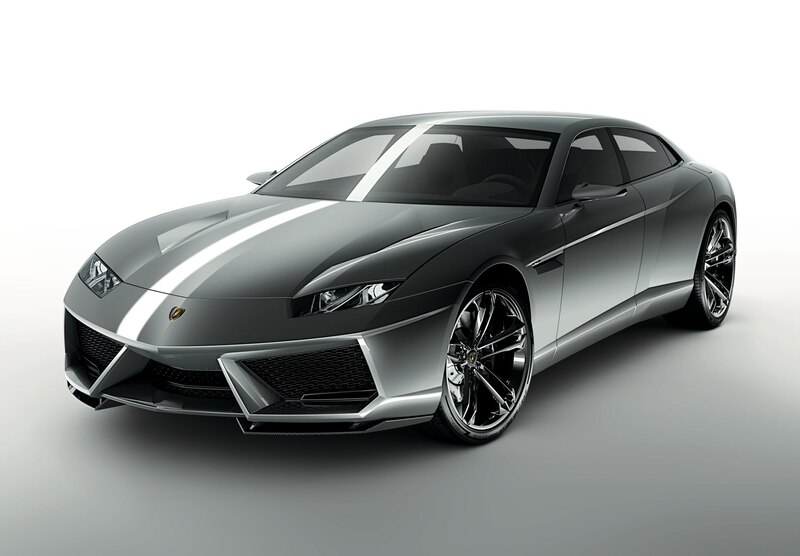 Hopefully, Lamborghini pulls the trigger this time as many, including everyone here, was sad the day the company said it wouldn’t put the Estoque into production. 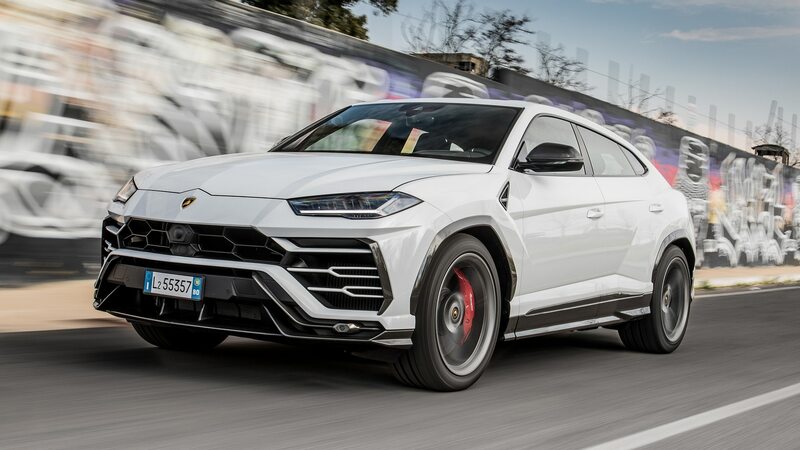 Fingers crossed for a new four-door Sant’Agata bull.